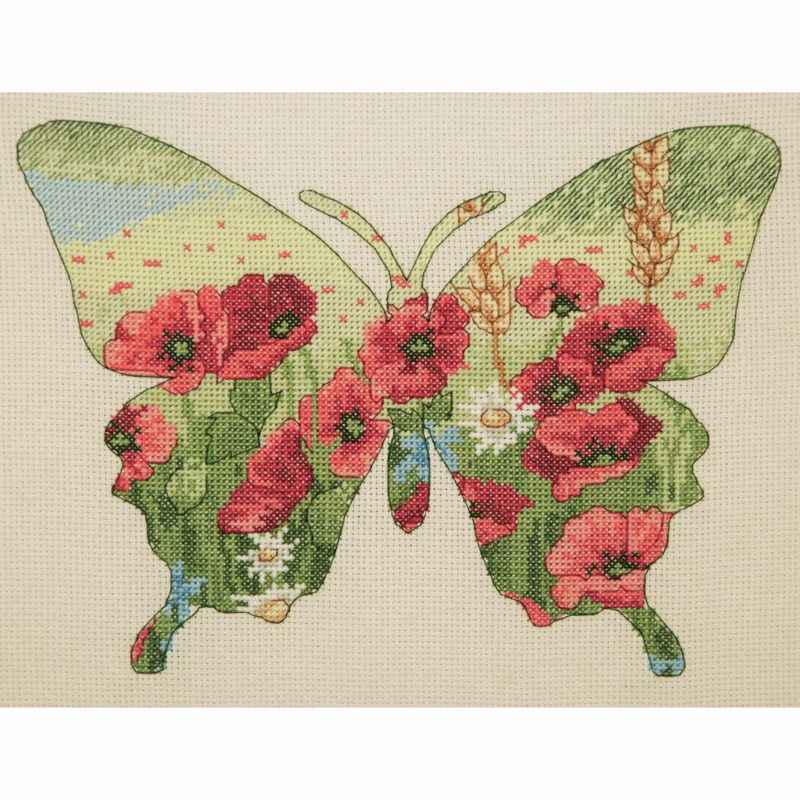 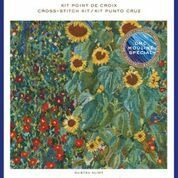 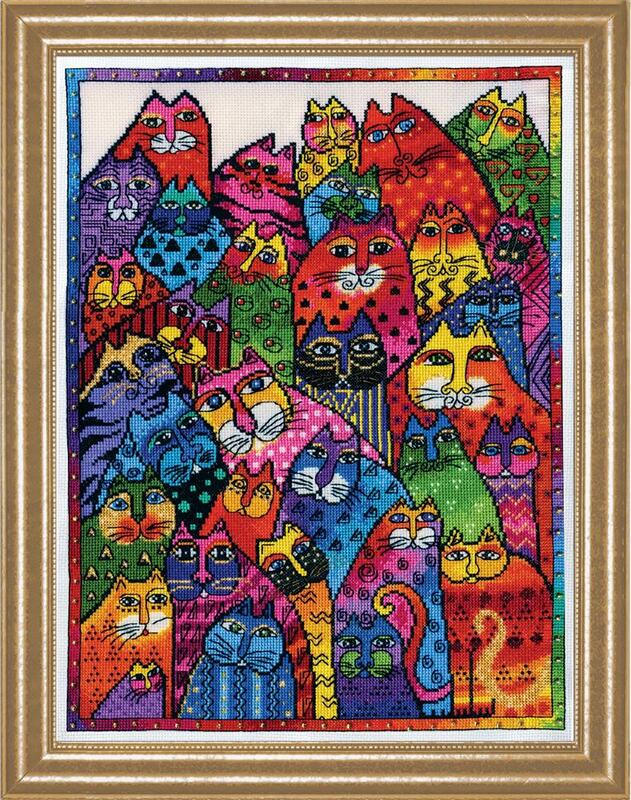 Embellished counted cross stitch kit from a Laurel Burch design. 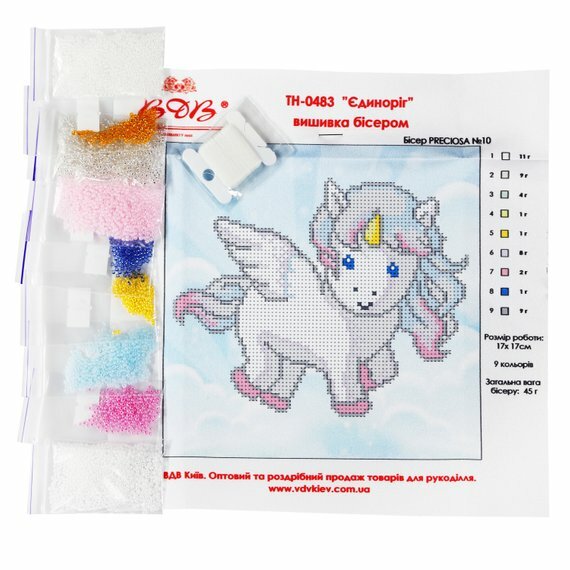 Kit includes : white 14ct Aida, pre-sorted stranded cottons, beads, needles and instructions. 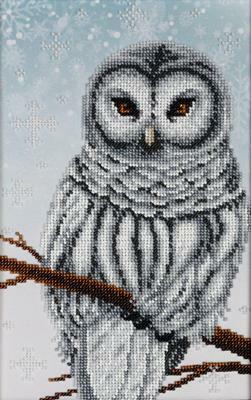 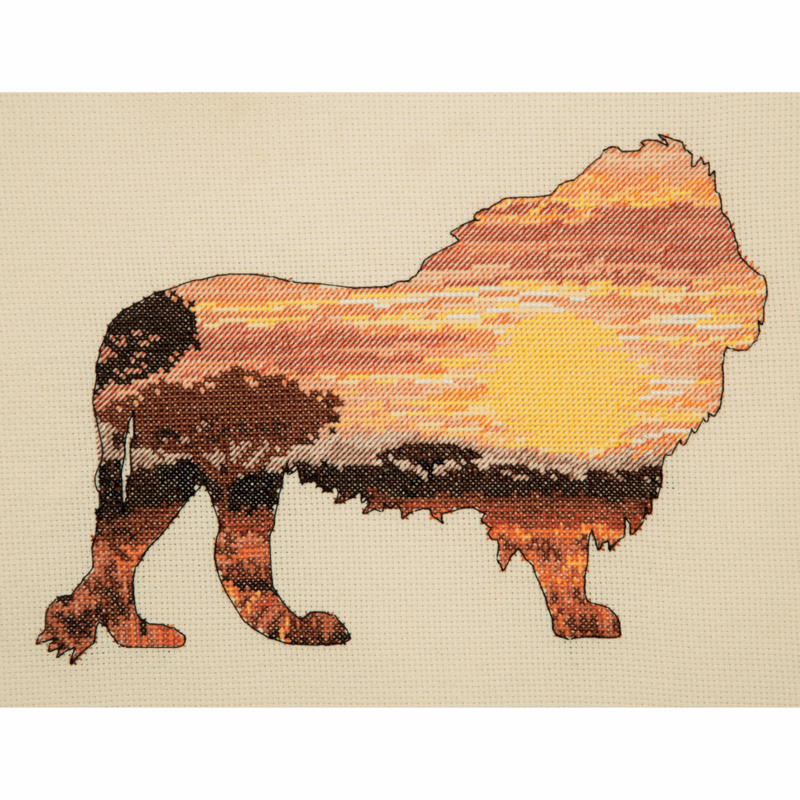 Kit includes : black 14ct Aida, pre-sorted stranded cottons, beads, needles and instructions. 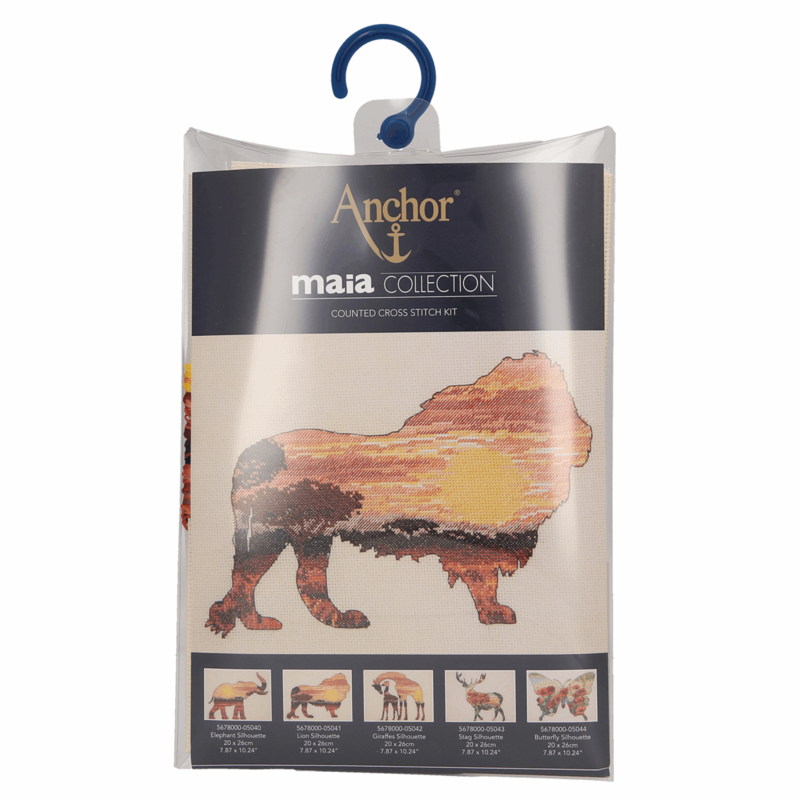 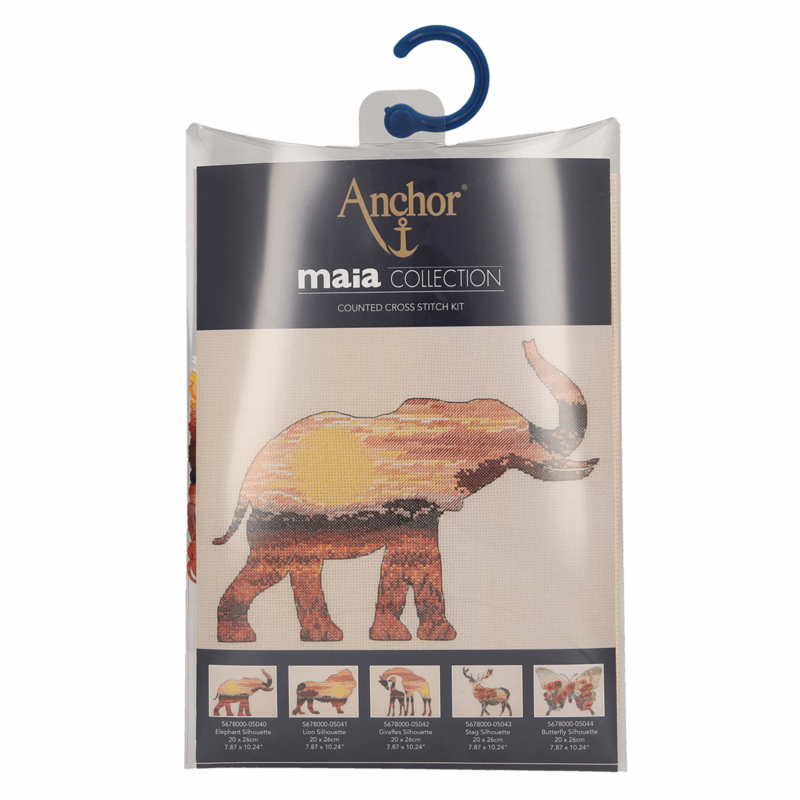 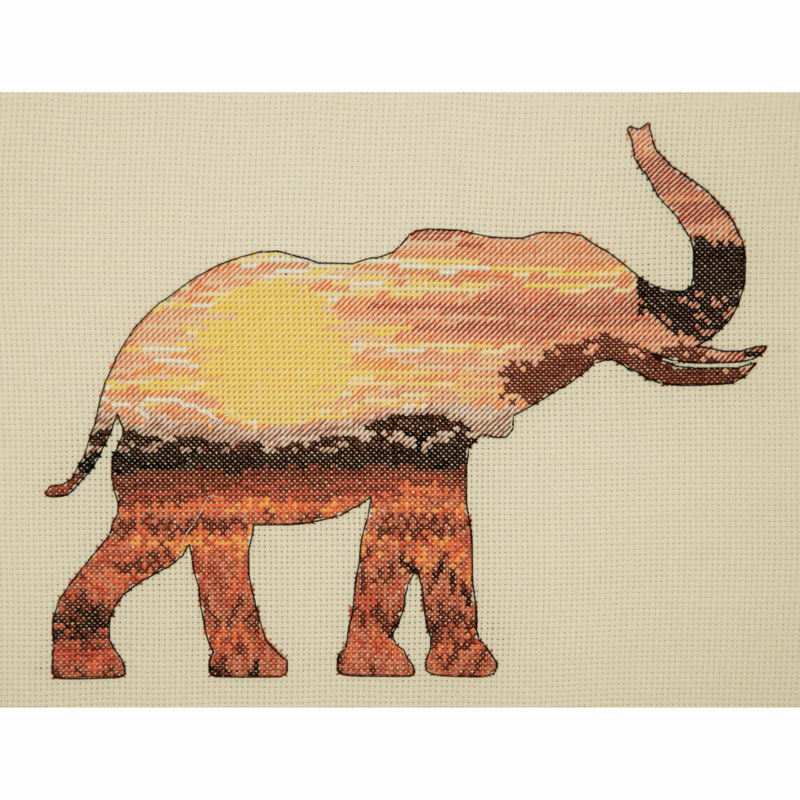 Kit includes : white 14ct Aida, pre-sorted stranded cottons, metallic thread, beads, needles and instructions. 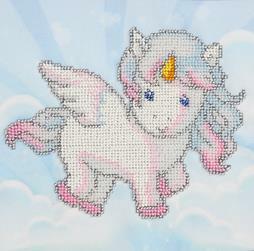 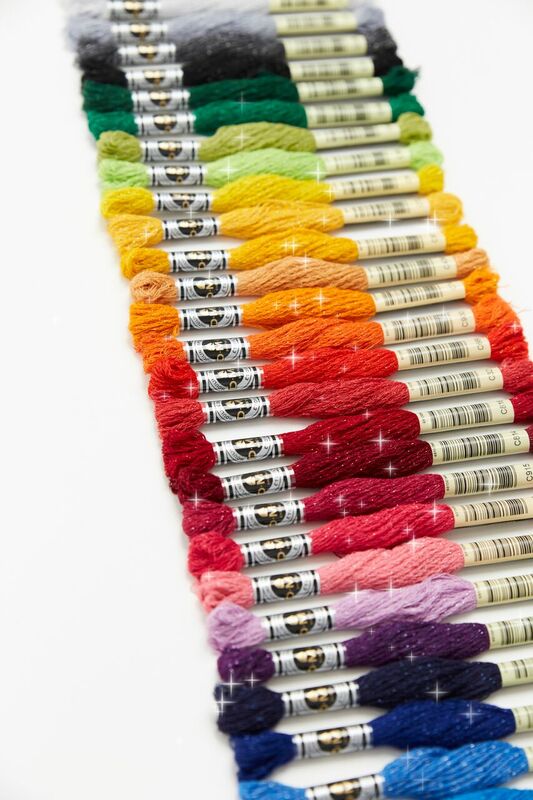 Kit includes : white 14ct Aida, pre-sorted stranded cottons, metallic thread, beads, sequins, needles and instructions. 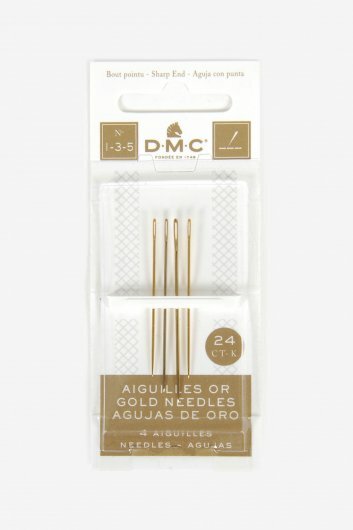 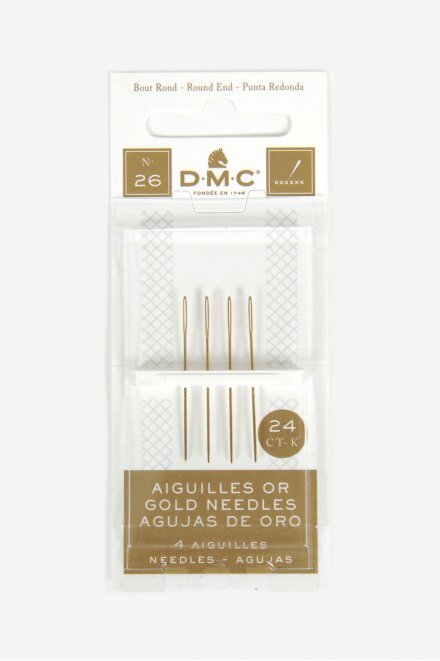 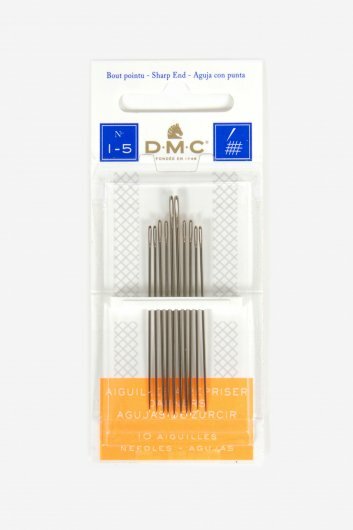 Premium gold-plated tapestry needles by DMC. 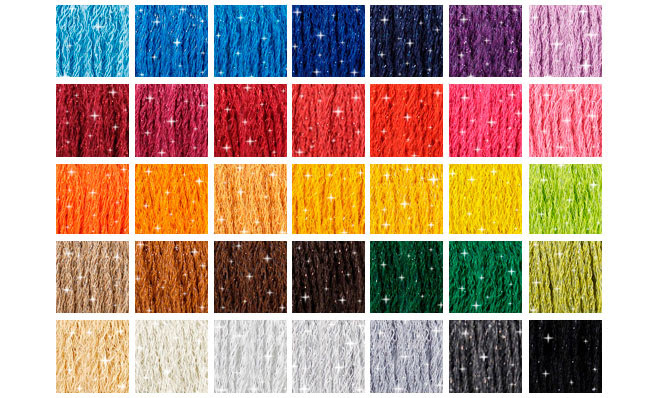 Highly resistant to humidity, body oils and rust, they slide through fabric more easily than other metals. 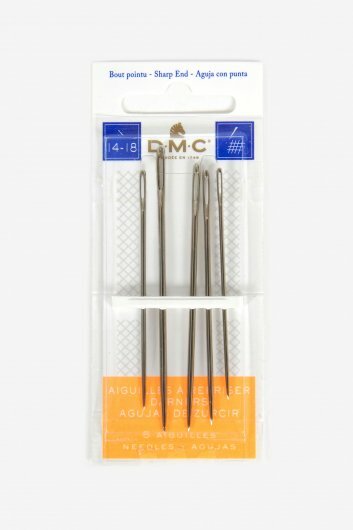 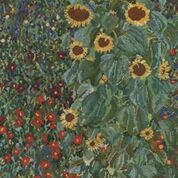 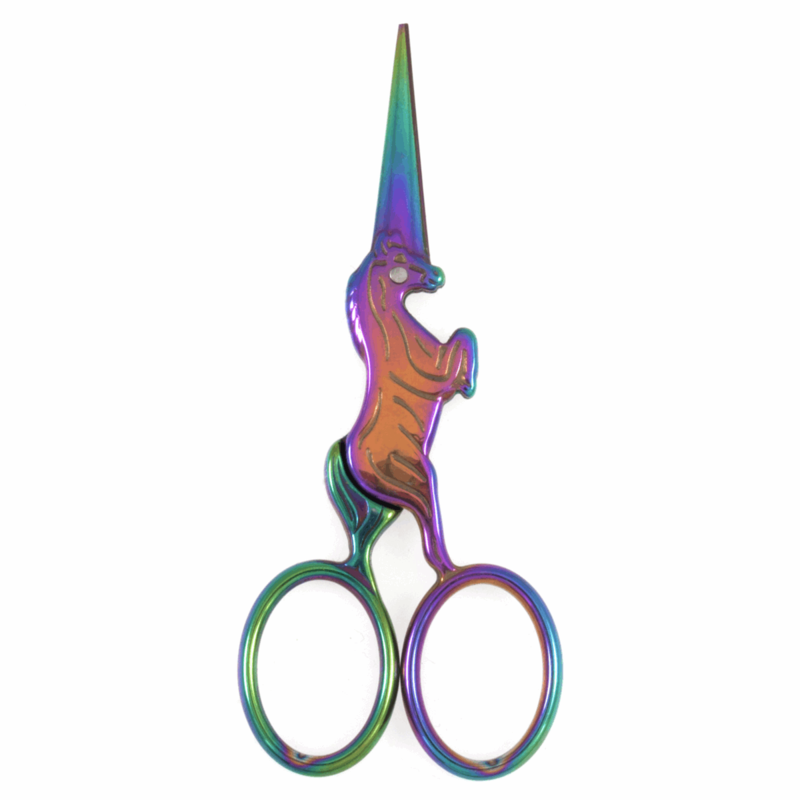 Perfect for cross-stitch, tapestry, and counted thread work. 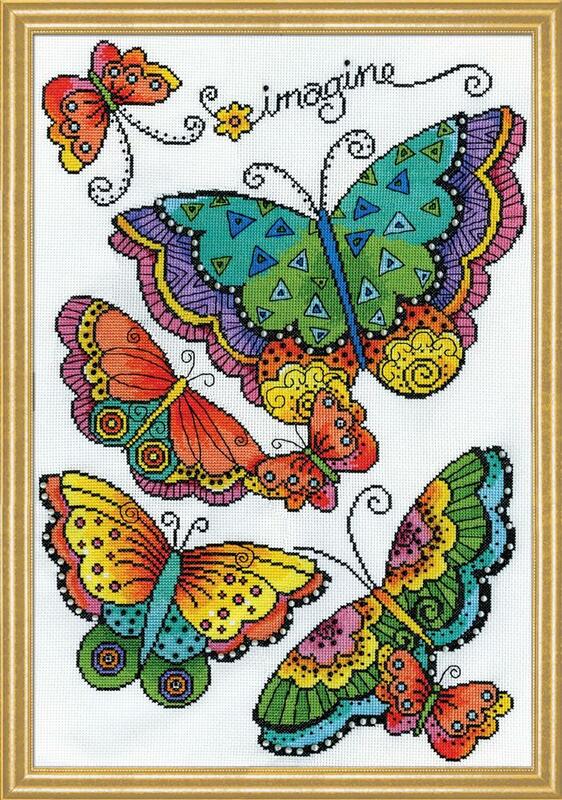 Available in 3 sizes all in packs of 4. Pack of 6 chenille needles by DMC are ideal for cross stitch. 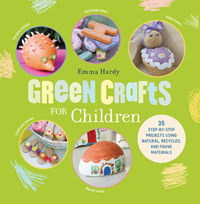 Their pointed ends allow you to stitch and easily pass through the fabric and the long eye means they are ideal for stranded cottons. 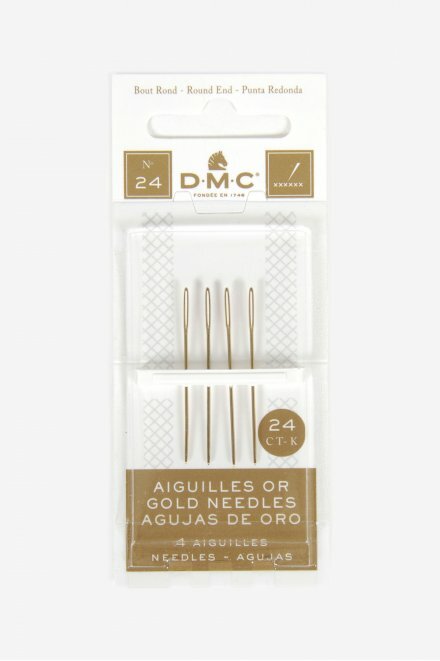 Different sizes available (the higher the number, the finer the needle). 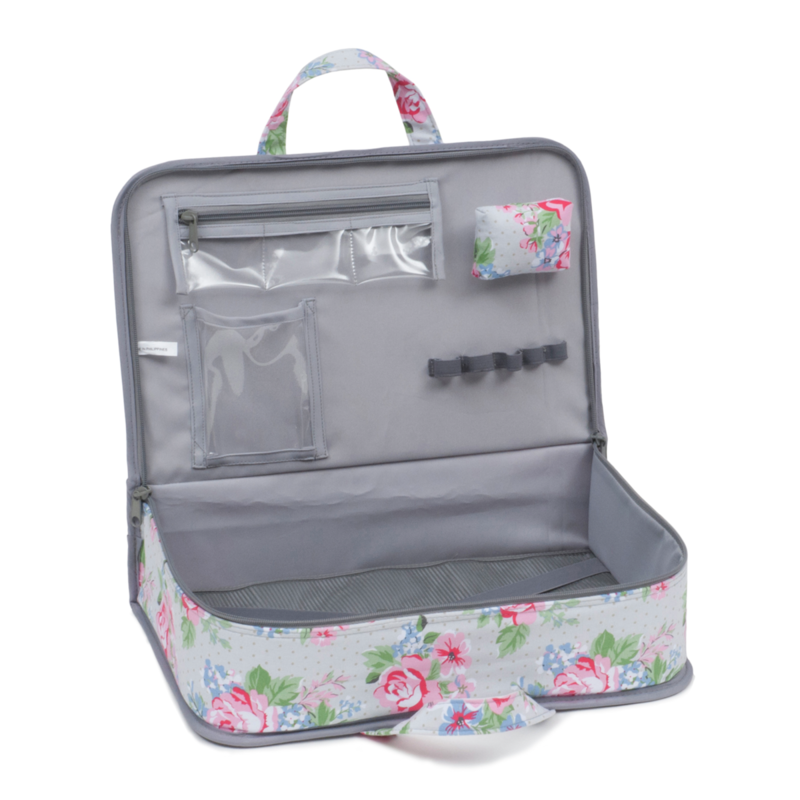 We love these Project Cases! 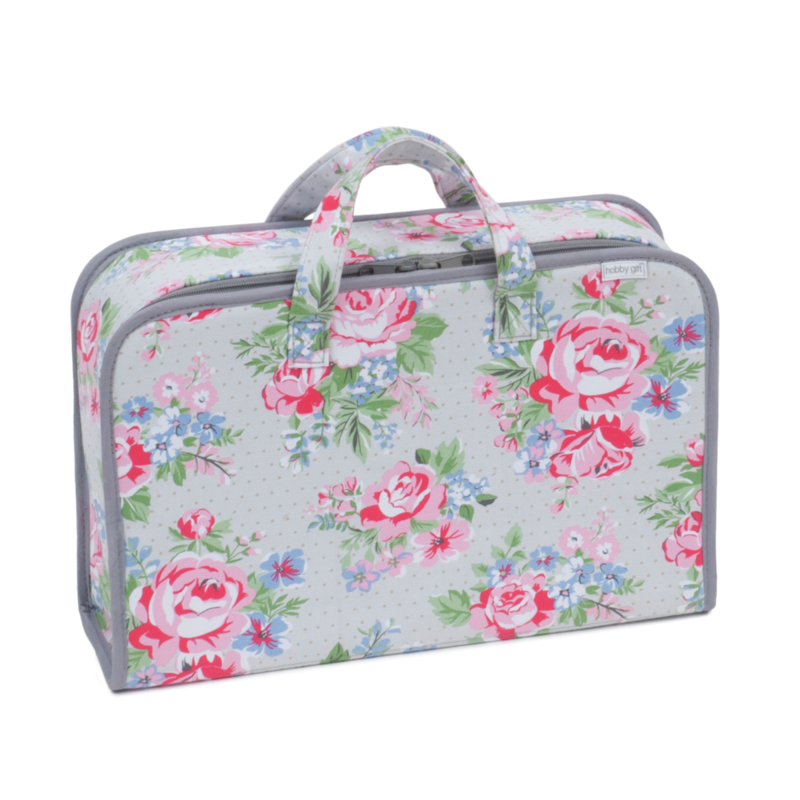 Size approx : 28.5 x 28.5 cm / 11.2 x 11.2"